We are bombarded with so much conflicting information through the news, social media or that article link your mother sent to you. 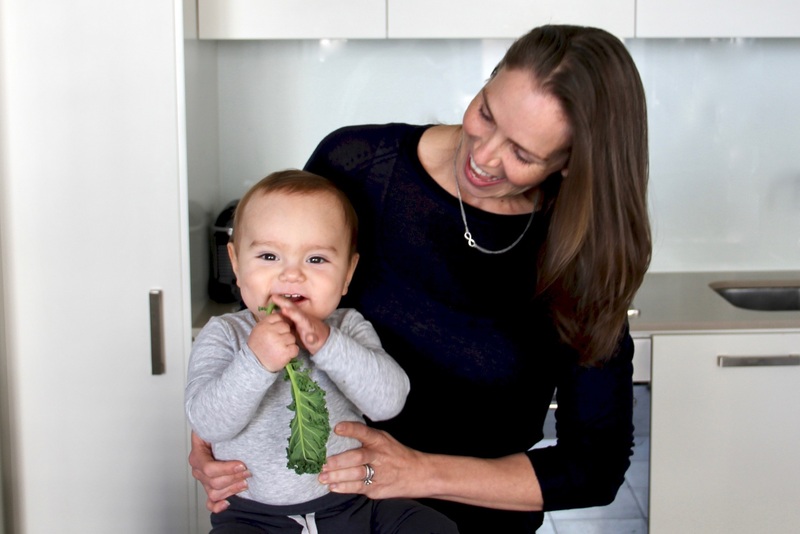 When it comes to introducing solid foods to your baby, the questions seem endless. When should you start? What should you introduce first? How should you prepare it? What do you need to know about allergens like peanut butter and egg whites? The questions just keep coming because no one printed an instruction manual when your baby was born! 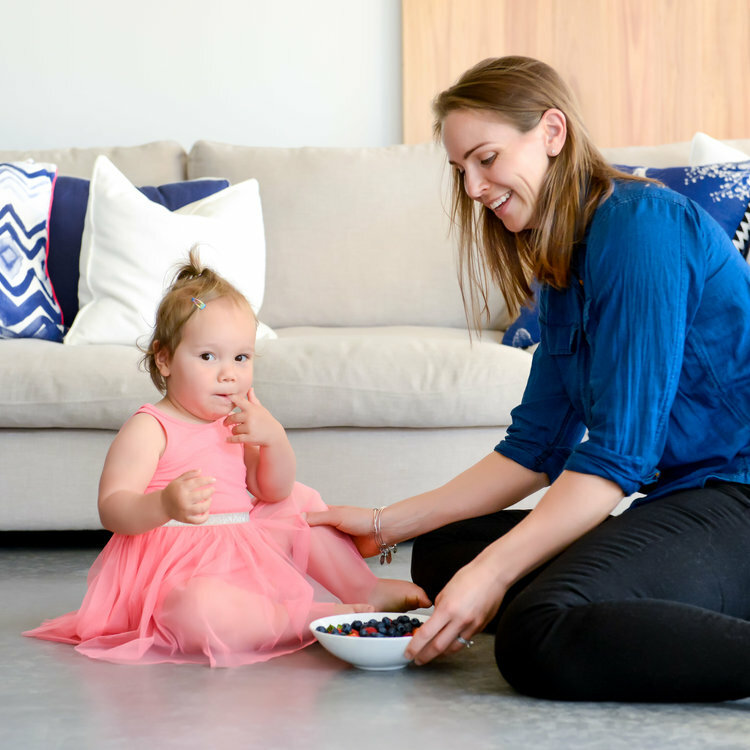 Lucky for you, I love to answer these kinds of questions and love to support parents who want to give the gift of health and a long term love of whole foods to their children. You are in the right place. You have made the best decision to invest in your child’s long term health – what a beautiful gift! Like many things in life, the preparation will take time at first but after a few weeks, you’ll be a baby food master chef! Whatever questions you have, whatever brings you to my site – I’m glad you’re here. It’s time to invest in you and your family’s health, to give your baby the advantage they deserve.